The manager, Michael McDonald and the team serves over 150+ customers a week with MOT inspections, cambelt change, aircon-servicing and much more. 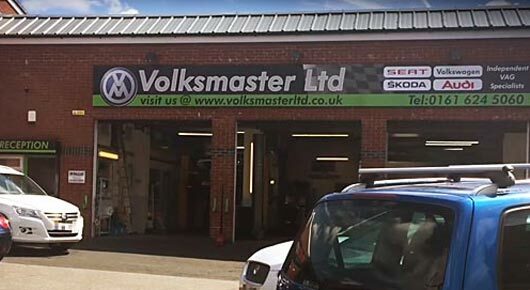 Vehicle remapping is the newest addition of services to Volksmaster Oldham allowing you to unlock your vehicles full potential. Rated 4.5 / 5 based on 63 Google reviews.